This sounds cool. 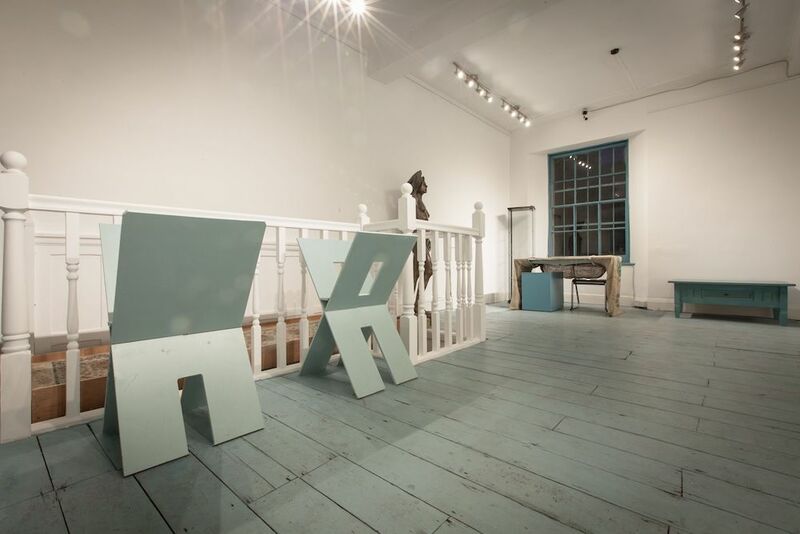 A major exhibition of contemporary art by the renowned sculptor Andrew Logan kicks off at the start of July at the former home of Sir Francis Drake. The story of Buckland’s spirit of place is going to be told through 18 sculptures, placed around the Abbey, Great Barn and gardens. Logan’s work is held in major locations around the world and he’s the only living artist to have a European museum dedicated to his work. Aiming to surprise and inspire visitors, this exhibition, featuring some of his most prominent works, is one not to miss. Worthy finalists in the Muddy Awards Best Art Gallery category, Artizan Gallery in Torquay is throwing open its doors for its annual summer open exhibition. Having invited Devon’s artists to submit work for consideration, this will be a curation of the best art and sculpture, with one or two debut pieces, making this an exhibition not to miss. As you can see, all my yoga practice is really starting to pay off. Oh just humour me, won’t you?! But seriously, you know those times where life is so busy that you forget the real beauty of where you live? Yeah, me too. For a nice, gentle reminder of how lucky we are to live in Devon, Simply Soulful Yoga will be holding Greet the Day Beach Yoga sessions on Salcombe’s North Beach during July. Listen to the waves lapping the shore and marvel at the natural morning light and you’ll be set for the day ahead. And breathe…. A new exhibition is on its way to the quirky Plymouth Arts Centre. 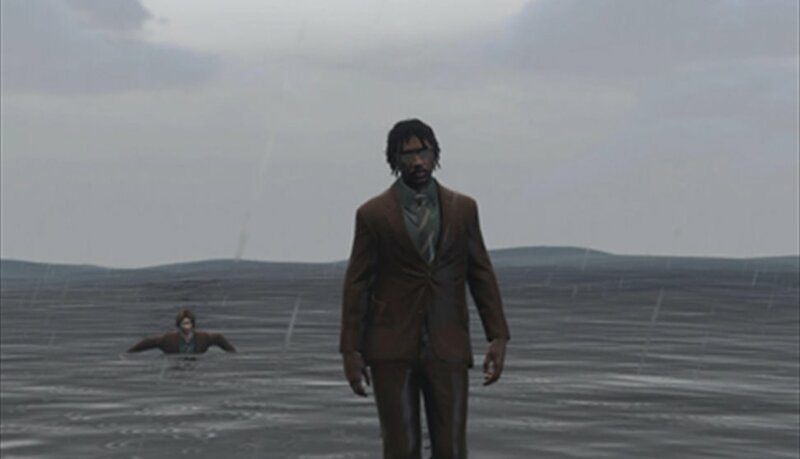 The premiere of Larry Achiampong and David Blandy’s film trilogy Finding Fanon (2015—17) is being described as a moving and multi-layered exploration of race, identity and globalisation, inspired by the radical thinker Frantz Fanon. The films move between past, present and future, blending personal histories and pop culture with science fiction and post-colonial theory. Footage of the artists shot in empty coastal and rural locations is collaged with their avatars wandering the deserted scenarios of Grand Theft Auto. Intriguing. All week, join Dartmoor-based storyteller Clive PiG on a stroll around the grounds of Powderham Castle, as he tells tales from his story sack. Clive’s told tales at No. 10 Downing Street, performed poetry at a refugee camp in Jordan and sung songs playing a ukulele and riding a unicycle in Rotterdam. So this should be a, erm, walk in the park. 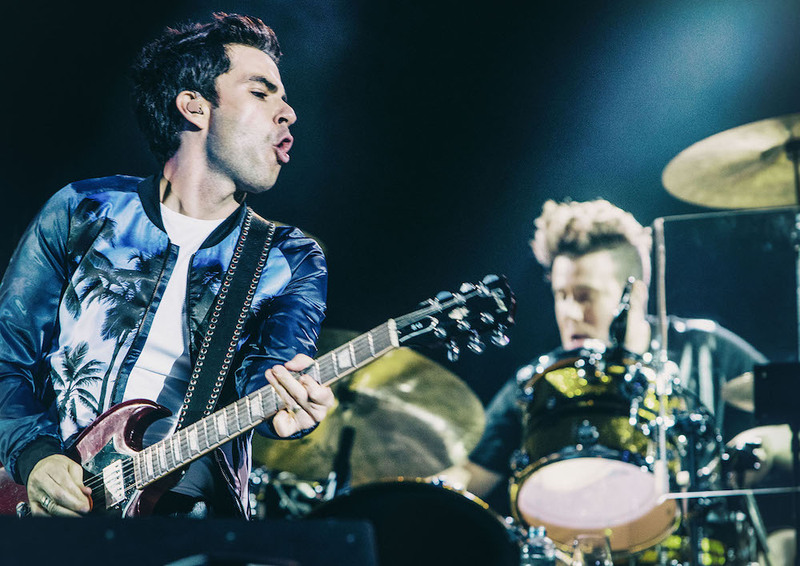 Ahead of a tour of the festival circuit, Stereophonics have announced they’re doing two intimate gigs, one of them in Plymouth – whoop! I love the dulcet tones of Kelly Jones. Ok, from here on things turn a little more famleee oriented, like this little event full of wacky arts related activities in bucolic surroundings. Expect a character treasure hunt, willow sculpting, puppetry, fancy dress races, storytelling, drama and more. If the smalls can keep their eyes open, stay on to see the open-air theatre show, Illyria “The Lost World” at 5pm. 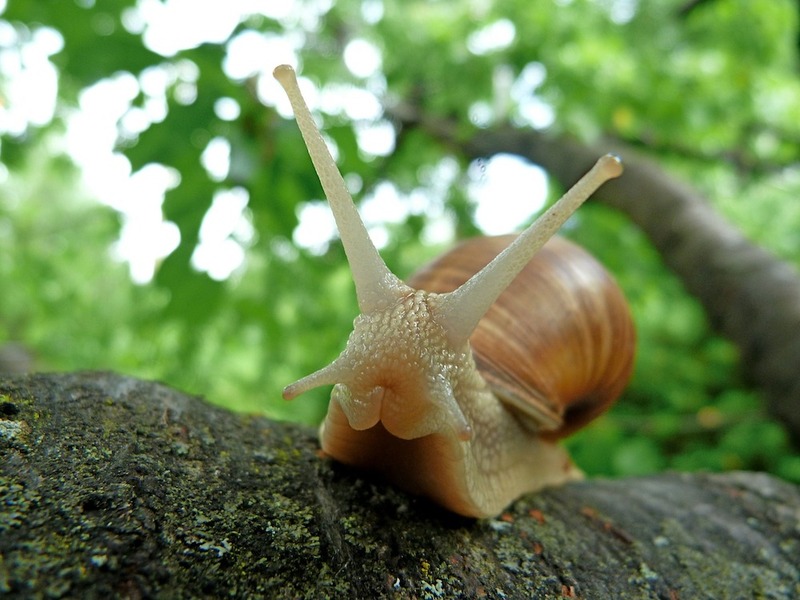 As part of the National Trust’s 50 Things Friday, head to Lower Halsdon Farm and join the rangers for bug hunting, snail racing and grass trumpets. Check out this summer’s packed schedule of concerts and events, celebrating Dartington’s long history as a hub for literature, arts and culture. With up to three performances a night, you can fill your summer with world-class performances in stunning surroundings. 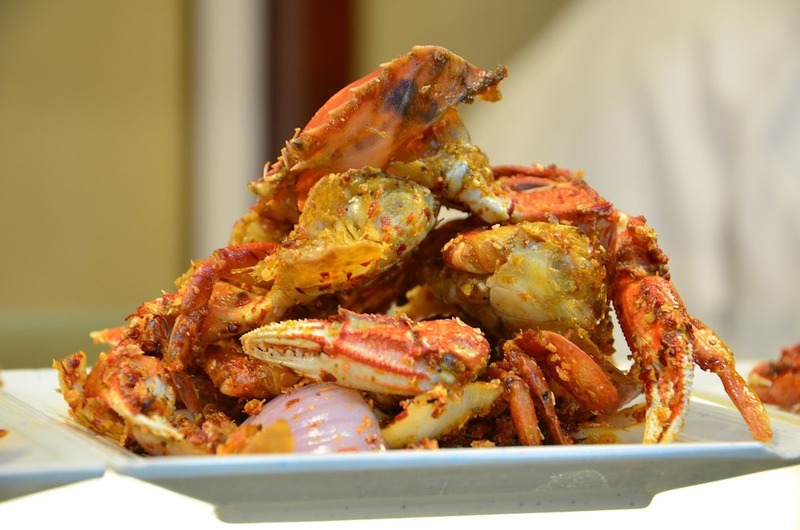 Hosted by owner Mitch Tonks and Angela Hartnett, fresh crab is obviously at the heart of this fun festival, served with music and a dollop of Dartmouth loveliness on the side.